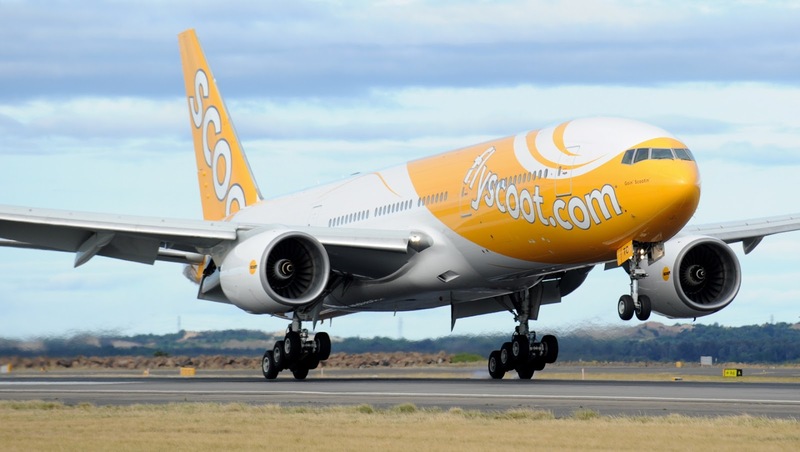 Scoot is offering its everyday low, low fares from Sydney and the Gold Coast to Singapore, to escape the Australian winter chills and to celebrate that it is only five months till Christmas Day. Take a long, long weekend and enjoy some early Christmas shopping, poolside cocktails, world-class spas, exotic cuisines, all in the warm balmy climate that Singapore enjoys year round. Take the family for a surprise, indulge a loved one, or get a group of friends together and go for a winter break. Scoot’s network now comprises 11 cities including Singapore, Sydney, Gold Coast, Bangkok, Taipei, Tokyo, Tianjin, Qingdao, Shenyang, Nanjing, and Seoul. In conjunction with three partner airlines, Scoot offers 36 more cities for sale, bringing the total number to 47. To receive the latest news, updates and exclusive promotional offers, register at www.flyscoot.com, www.facebook.com/flyscoot or e.weibo.com/flyscoot.